So here we are in January. A time to reminisce about the festive period, a chance to re-evaluate our life choices and make new plans and goals, and a time for shopping. That’s right, the January sales are in full force, and they can be a great way to grab some bargains with any festive cash you have to spend, or simply to top up your wardrobe and essentials for the year ahead. However, what you don’t want to do is put yourself in a bad financial situation for the rest of the year due to overspending. 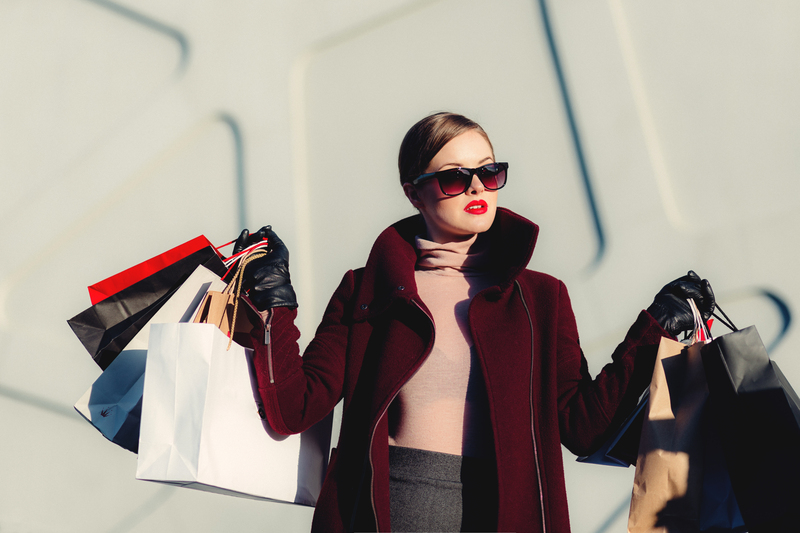 So I thought I would share with you some of the ways you can grab the bargains in the sales and not break the bank balance in the process. We all love a bargain, and January is the ideal time to get those marked down items. But that doesn’t mean you have to accept that final price. Oh no! If you are savvy enough, you can look on the internet and find yourself some great discount codes to apply upon checkout which could give you an even further discount. It may pay for postage, it may give you more money off, but every little helps. If you are struggling to find discount codes then don’t despair, there is still a way that you can make more from your purchases and overall bring down the cost. Cashback sites are great ways to add more funds into the pot. Some retailers will offer a percentage in cashback of the total transaction. Obviously, there may be a few weeks wait for the cashback to be credited, but it’s a great way to overall reduce your spend. When you head to the shop, the sudden sense of urgency to a grab a bargain can be overwhelming and you may find that you end up spending more than you intended. So a good tip is to sit down calmly with your tablet or computer and shop online. This will enable you to make more conscious decisions about your purchases and buy only what you want and need. If you really want to make an impact in the sales then you may need to look at your financial situation right now and free up some disposable income to spend, instead of using the credit card to fund your purchases. It might mean reducing some payments for other luxuries or even tackling a bigger problem like outstanding debts. There is some great advice out there for credit card debt relief plans which could see you saving money each month on things like interest and minimum payments. Enabling you to enjoy the sales without further struggling with your finances. Finally, don’t be too eager to buy the whole store just because you think it is a good deal. Instead look at what you have in your wardrobe and in your home and make a wish list of items you want and need. Having a list will help you to seek out the real bargains and make some great investments, without buying extra that you don’t need. I hope that these tips will help you make the most of the January sales.